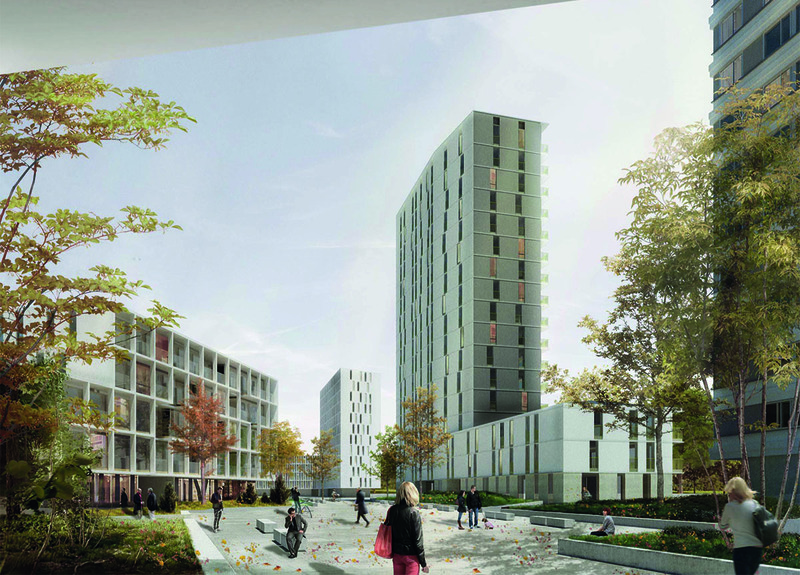 Two lots serving housing purposes , architectural competition for masterplan of Viel – Citterio area Expo. 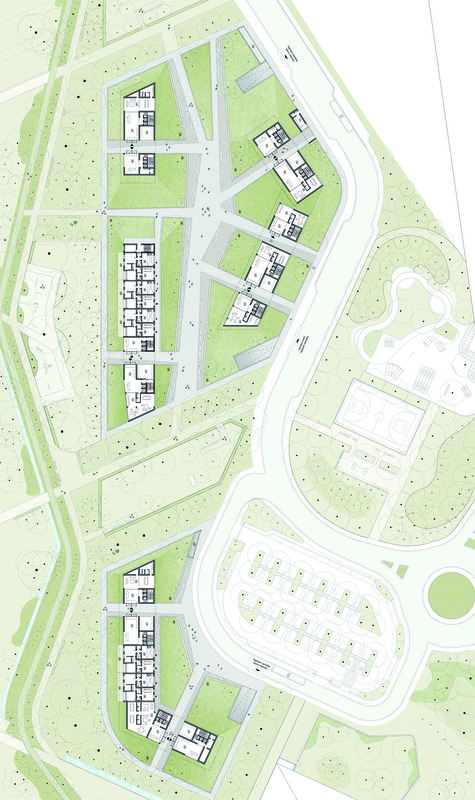 The project looks at the relationship between the city and the park , it makes access and views. The buildings are divided among low and tower , the first consisting of studios and duplex , towers with apartments from 35 to 130 square meters.